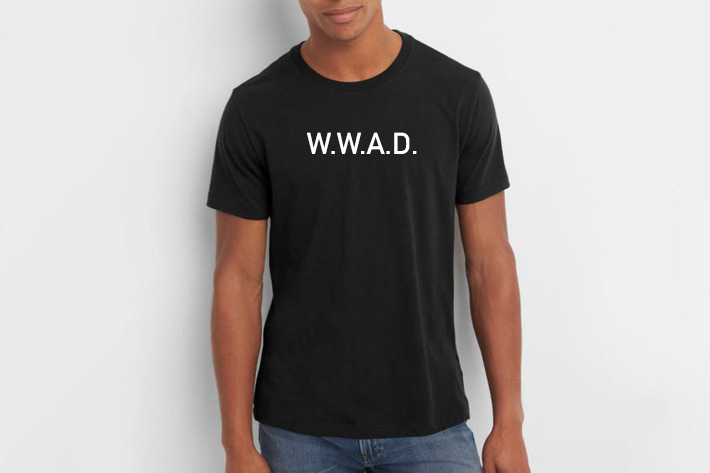 WWAD - What Would Amazon Do? In his book, Makers: The New Industrial Revolution, Chris Anderson argues that despite that despite the hoopla about the information age (or the computer age, the age of attention, or as we prefer, the Era of Choice), this is just the beginning. The technology revolution that is rapidly reshaping our lives is very young. Google has only been around for 20 years, Facebook, less than 15. The iPhone has only been around for a decade. Consider what cars were like when they were 20 years old. 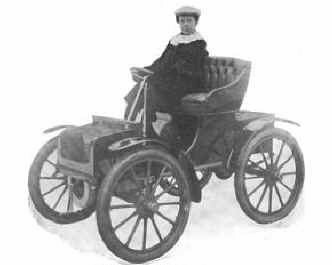 1905 Detroit Small Car, Detroit Mfg Co.
We help our clients get different faster, which is to say, change. The radical shifts in our economy are happening faster than many people or organizations can manage. We help companies change by helping them create customer experiences that fulfill a future-focused value proposition. Company culture often resists change. It can be hard to reframe a business, particularly if you have been on a successful trajectory for decades. Careers have been built on past precedent, and shifting gears mid-stream is scary. Change doesn't happen overnight, but it starts with asking the right questions. Sometimes, we shamelessly borrow from the 1990s Christian bracelet craze "What Would Jesus Do? (WWJD)" and ask our clients to consider: What Would Amazon Do (WWAD)? How would Amazon solve your business problem? If you prefer, how would Google solve it? Or Apple? It's a question we've asked for several years, but it's becoming more prescient. Grocery retailers likely did not ask themselves WWAD – until Amazon acquired Whole Foods Market. Now, it's probably the top agenda item on grocery executive boardrooms. There may be no evidence that Amazon or Google are moving directly into your market. Still, we should learn from what is happening around us, and take action before they do. Scott Galloway, the NYU professor and author who predicted Amazon's acquisition of Whole Foods, talks about the oversized impact of tech behemoths. Galloway warns that Amazon, Apple, Google, and Facebook are gobbling up all the resources and becoming so powerful that they may need to be broken up. While these matters will fall on the shoulders of power brokers, the footprints lefts by these new giants are undeniable.